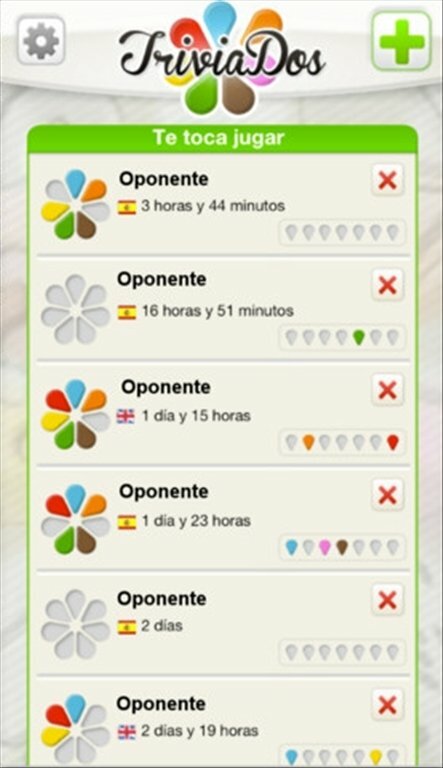 Once you download TriviaDos, you won't be able to stop playing. While you travel on the underground, at the bus stop, or even while you watch your favourite series. 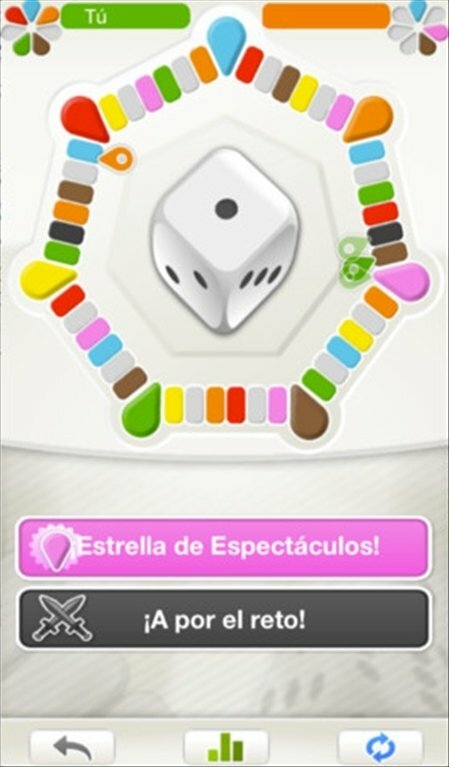 Download TriviaDos free for iPhone and challenge your friends. Steal stars off of your opponents. 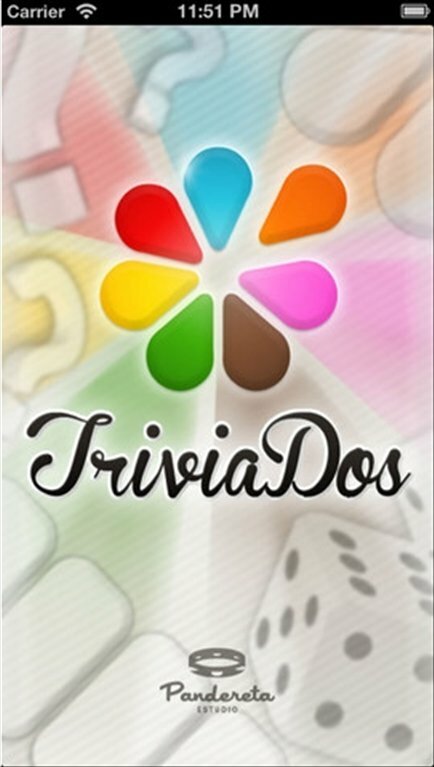 TriviaDos allows you to play the classic quiz board game on your smartphone. The advantage is obvious: forget about taking the board and the wedges out of the cupboard, and play wherever you want, regardless of where your friends are. Answering the questions correctly is great, but taking part in challenges and stealing stars (that replace the traditional wedges) is even better. 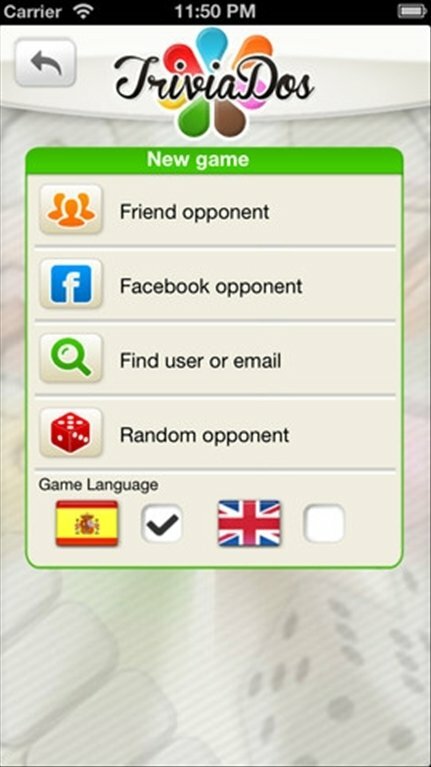 Download TriviaDos free for iPhone and batter your opponents answering correctly the questions of the different categories. Esta app has been optimised for iPhone 5.